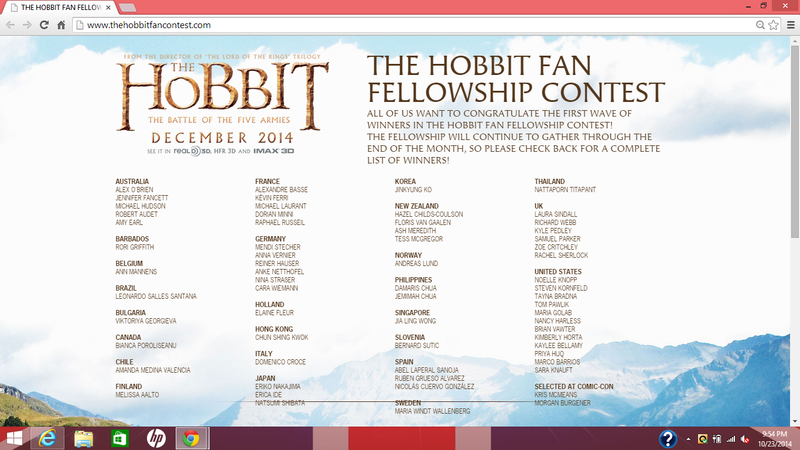 The Hobbit Fan Fellowship Contest Winners Announced! CONGRATULATIONS to The Hobbit Fan Fellowship Contest Winners! The first set of winners have been announced on The Hobbit Fan Contest page, with a several more to be announced throughout the month! These lucky winners are going to get to travel to New Zealand to view a private screening of The Hobbit: The Battle of The Five Armies, with the Tolkien master himself: Peter Jackson! A Hobbit fan’s dream come true! 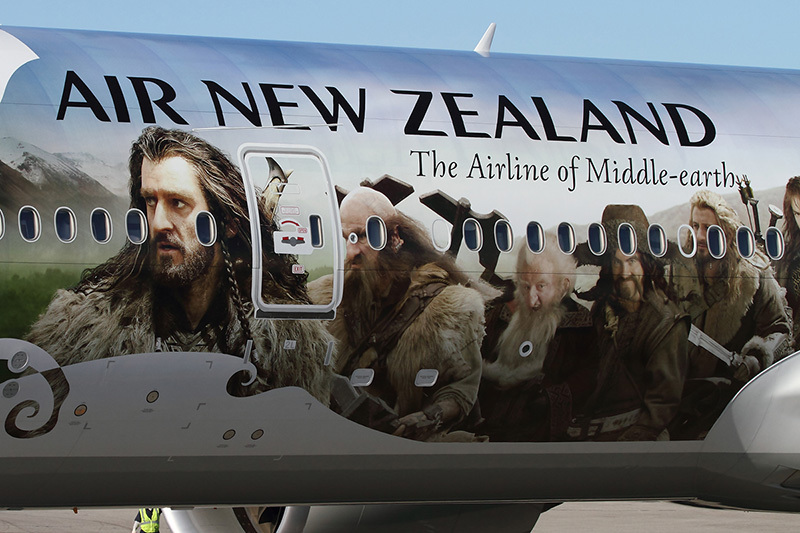 The winners will, no doubt, get to travel to Hobbiton via Air New Zealand…hopefully one bearing Thorin Oakenshield‘s rugged face on it! Air New Zealand graced by the faces of The Hobbit stars! Hmm, can we tag along? Lady Anglophile…dreaming of a trip to Hobbiton! This entry was posted in Armitage Alerts!, Lady Anglophile Reviews & Other Bits and Bobs and tagged Hobbit Fan Contest. Bookmark the permalink. 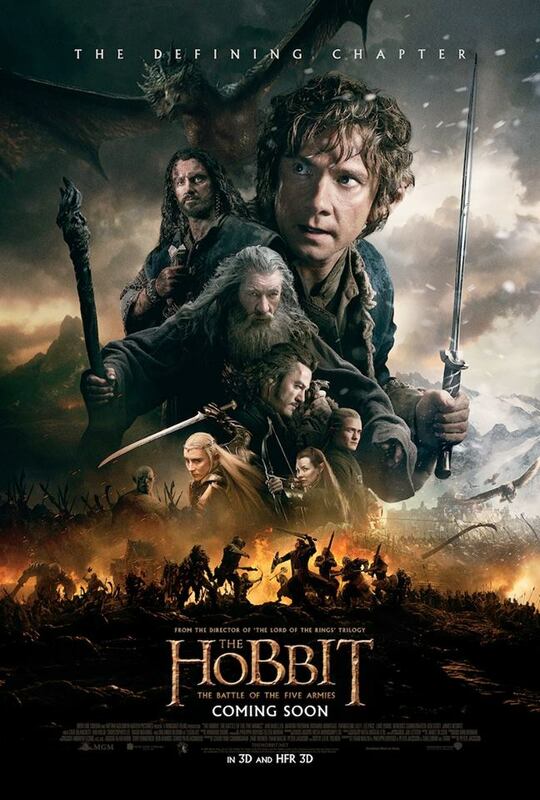 1 Response to The Hobbit Fan Fellowship Contest Winners Announced!